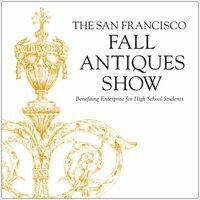 THE SAN FRANCISCO FALL ANTIQUES SHOW is the oldest continuously operating international antiques show on the West Coast. 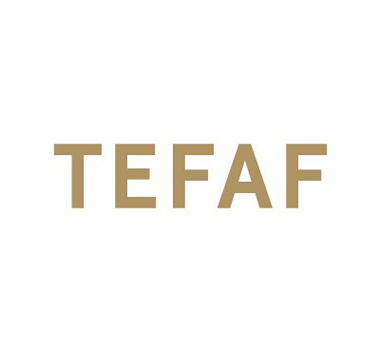 The Show features approximately seventy dealers from across the United States and Europe, offering for sale an extraordinary range of fine and decorative arts representing all styles and periods including American, English, Continental, and Asian furniture, silver, ceramics, glass, jewelry, rugs, textiles, paintings, prints, and photographs. THE SAN FRANCISCO FALL ANTIQUES SHOW is vetted in cooperation with the Antiques Dealers Association of California to ensure the highest quality merchandise.